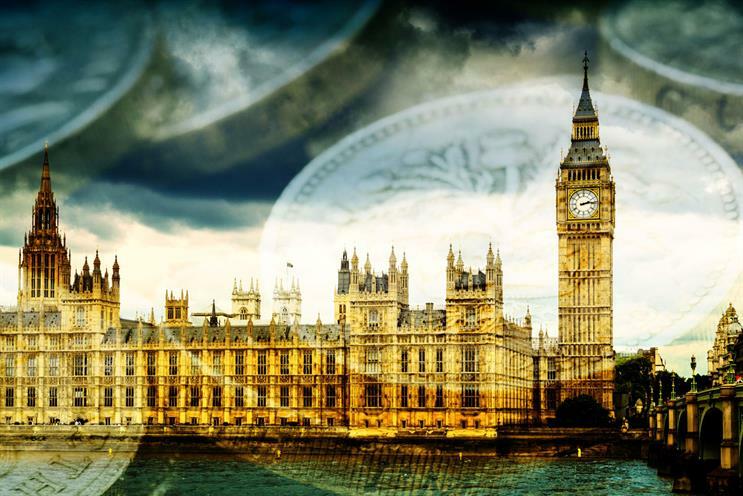 The government should create advertising tax breaks for smaller companies as part of its new industrial strategy, the Advertising Association has urged. The advertising trade body said "industry-funded" knowledge hubs could also provide information about marketing tools and associated costs. Tax relief would boost the creative sector, as has been seen with the research and development tax credit, removing barriers to entry for smaller companies that could not otherwise benefit from advertising. The AA’s blueprint for advertising centres around two key proposals – using advertising as a domestic growth lever, and promoting a post-Brexit Britain as a global advertising and media hub. Boosting advertising is key to delivering the UK’s industrial strategy, the AA argues, because it ensures consumers get the best possible choice and price when buying a product. There is also a clear link between investment in brands and higher levels of innovation, the AA added. The AA is advocating an industrial strategy with "vertical" measures to support specific sectors, and "horizontal" measures that drive the general economy in a direction that boosts productivity, innovation, exports and sustainable growth. Having already met with a number of government departments, the AA is gearing up to put the case forward immediately after next month’s General Election. The industry’s trade body wrote in response to the Building our Industrial Strategy green paper, launched by the government in January, and which included the creative sector among the UK’s key industries. Advertising contributes over 1,000,000 jobs to the UK economy. It provides £4.3bn in service exports and £120bn towards the country’s GDP, according to AA figures collected by accountancy giant Deloitte. Stephen Woodford, chief executive of the Advertising Association, said: "There are few better examples of the UK’s potential to trade with the world than our sector. "UK advertising is highly skilled, open to global talent and investment and widely admired. With government’s support, we can retain and build that advantage for UK plc, and make the benefits felt right across the country."